Mike took up angling at the age of twelve, and has maintained an interest in the sport all his life. 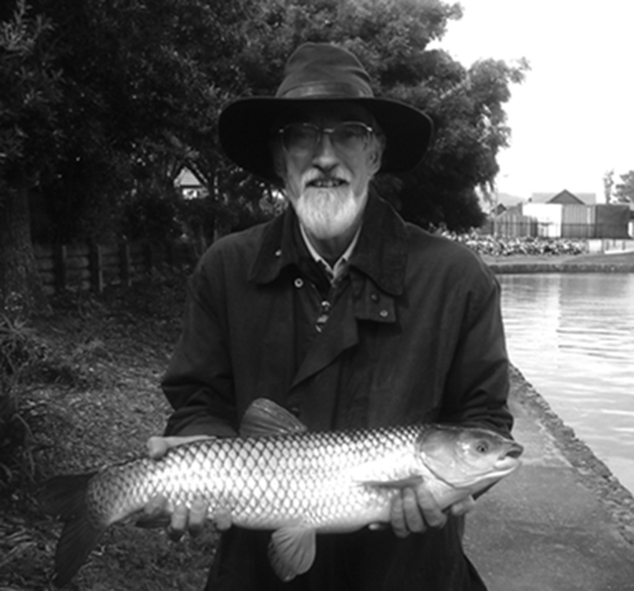 In his teenage years during the 1960s he fished the waters around Bath. Later, further education, and then work, took him to live in Bradford, Colchester, Brighton, Edinburgh and Stirling, with angling being a significant preoccupation in each! In 1979 he emigrated to New Zealand, where he has enjoyed the intense highs and lows of fishing for Taupo trout, as well as – unexpectedly - some good coarse fishing for tench, perch, rudd and eels. Mike retired from his work as a professional economist in 2010. Apart from angling, he enjoys writing about his fishing experiences, listening to classical music, and getting involved in economics projects when the opportunity allows.